Nord Animal Hospital is proud to serve Bloomington, IL and surrounding areas. We are dedicated to providing the highest level of veterinary medicine along with friendly, compassionate service. We believe in treating every patient as if they were our own pet, and giving them the same loving attention and care. 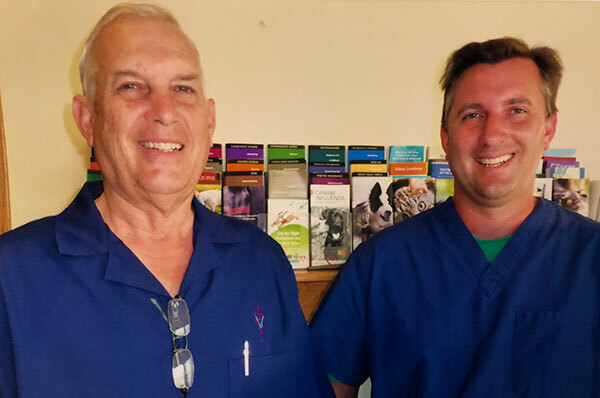 We are a group of highly trained, experienced animal lovers who are devoted to giving our patients the best care possible. 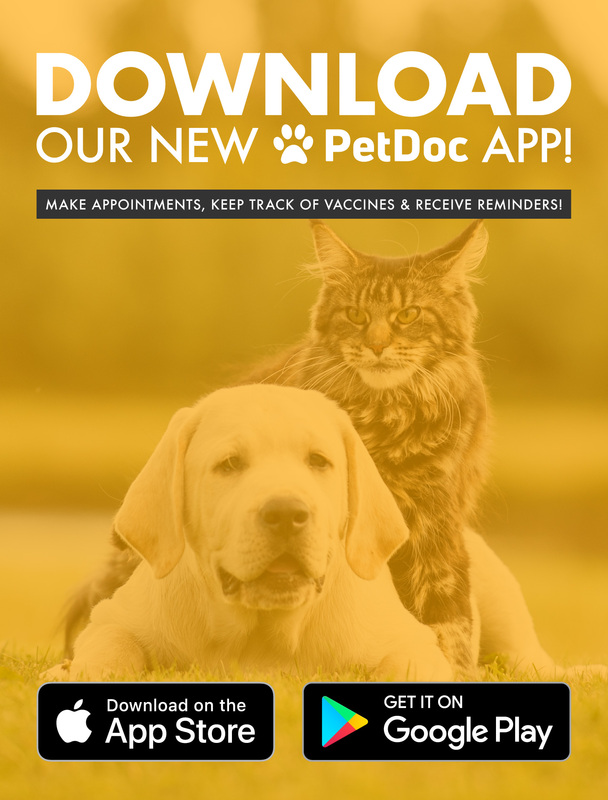 If you have any questions about how we can care for your pet, please don't hesitate to call us at (309) 827-0457. Thank you!